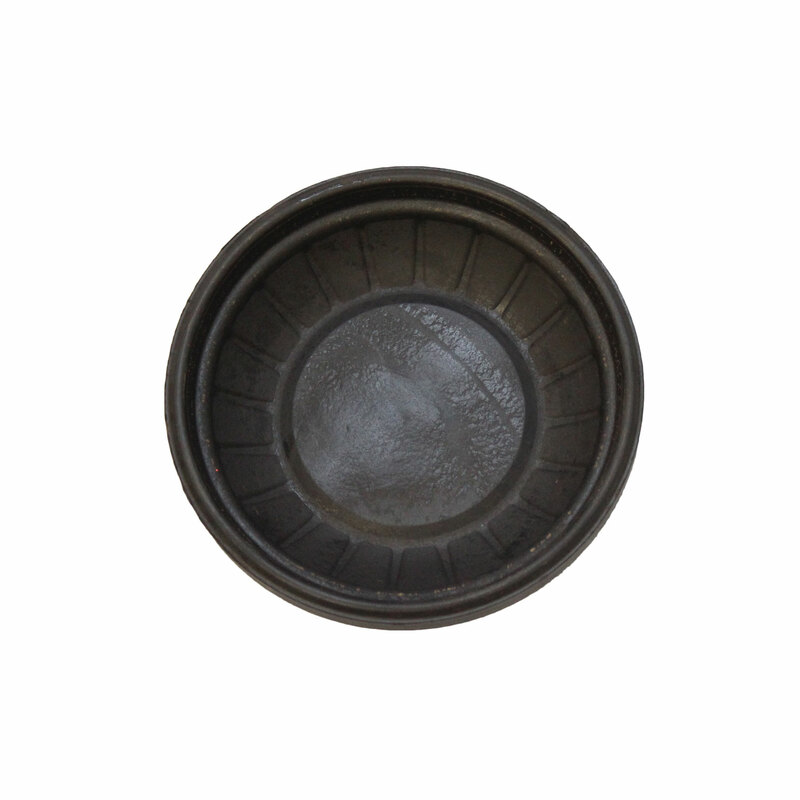 100% Eco-friendly International clay targets. The clays have a high fragility on impact and will withstand launch. Eurotarget is also renowned for having exceptional paint coverage; the standard is high enough for use on internal housing and construction. 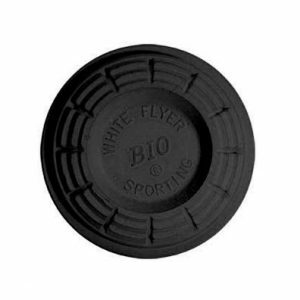 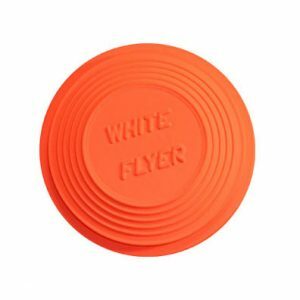 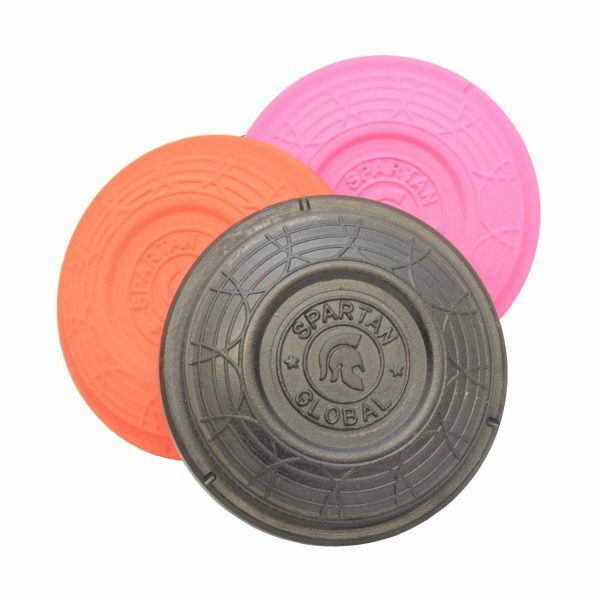 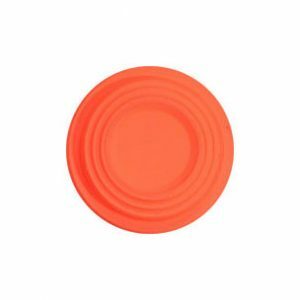 These high-quality clay targets meet future eco-friendly standards that gun clubs will be required to adhere to. 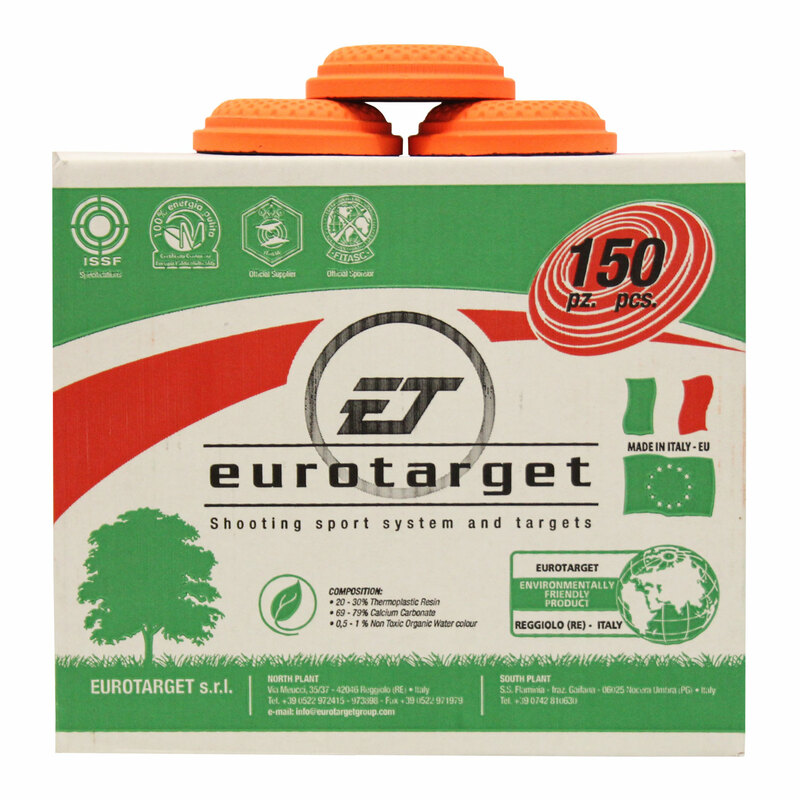 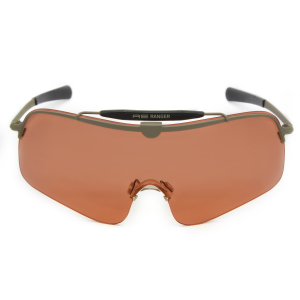 Better still, their top-performance has been proven time and time again; you’ll find Eurotarget at multiple international events such as world sporting championships and various ISSF events.